This guide highlights basic search engine optimization techniques to improve your website’s Google search ranking results. It assumes that you have basic know-how about SEO and are not scared of terms like backlinks and title tags etc. There are hundreds of ways in which you can move up on Google search: from having an article written about you on another high PR site to tweeting the links-these are just some of the processes. 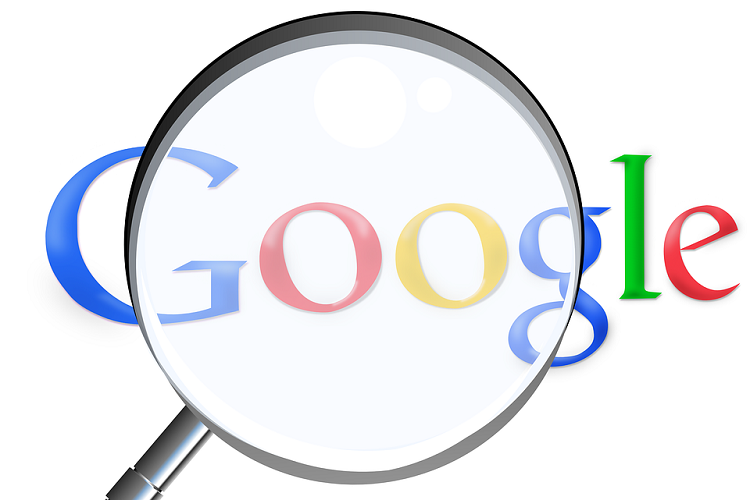 Let us discuss some other easy ways to rank higher on Google in 2016. Trying to rank for one keyword at a time. Instead of selecting one keyword, select a theme. It is much better to rank for several long-tail keywords based on a common theme. There are 4 qualifiers that enhance your keyword searches to give better results to the user. These include time (2016, morning, April), location (Chicago, California, Park Ridge), intent (buy) and price (cheap, best etc).You can use free tools like ubersuggest to get accurate keyword qualifiers for your niche. To rank higher in Google search, you must use their adwords tool. You can filter the searches here with “Exact” and “Local Monthly” in order to get 10-15 closely related keywords phrases without too much competition. Is that keyword present in the title tag, page url and several times on-page? What is the inbound anchor text? Can you, for that particular keyword, deliver better content or resources? It is important to understand that you do not have to rank high for chosen keywords to earn traffic and that the magic could occur for keywords you never even thought about. Always choose your article titles wisely. Do visit inbound.org for selecting catchy titles that work. Readers will trust your content if it is factual, if there are no spelling/grammatical errors and if it provides insightful analysis rather than stating the obvious.This is essential to rank high in search results. Make sure that your content topic depicts not only your keywords but also your intent and expertise. For example, for the acne niche, the search engines will ensure that you have also included topics such as hormonal imbalance, diet for acne etc and other factors that could cause acne. Search engine algorithms are now actually being built in a manner that they mimic human readers. If you are looking for easy ways to rank higher in Google, you must spend at least 50% of your investment on design. Find a good designer to work with who can ensure a design that can lower your bounce rate, increase page views and earn more links to establish trust. No high ranking website will have a single page. Search engines like Google check all pages of your site for relevancy and you will rank much higher if you create several hubs exploring topics related to your central theme. Make sure you link all relevant pages together –for example your acne medicine page can link to the best treatment for acne page and so on. Links in unique content pass more value than navigation links. The key to building links is to create great content. Great content will help you build links even when you are asleep. When you provide value to your readers, they will share the content even without your having to ask them. That being said-here are some easy ways to build backlinks to rank higher in search results. These 12 easy ways to rank higher in Google search results are just the basics-the tip of the iceberg. Continue learning your way through to the top. Here are some additional great resources to help you rank higher in search results: Beginner’s Guide to SEO and Larry Chase’s tips to rank higher in search engines. Good luck!